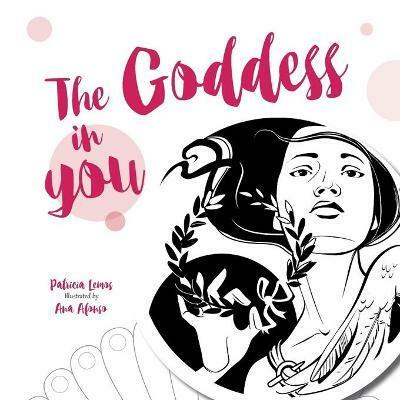 Inspired by the archetypal work of the Jungian psychoanalysts, Clarissa Pinkola Estés and Jean Shinoda Bolen, The Goddess in You is a tool that works on many different levels. Through the charting of their menstrual cycle, girls will learn about their cyclical nature, internal rhythms and get a better understanding of their interaction with their own physical body. The goddess archetypes offer a diverse selection of female characteristics to inspire and model, helping to develop self-awareness, and self-acceptance and to celebrate the diversity of all the girls and women in each girl's life. The Goddess in You is more than a simple cycle tracking resource; it is the tool that has been missing from the pro-period generation's toolkit. The empowered embodiment of our daughters depends upon not only their menstrual education, but the connection to their sacred nature. With the goddess archetype as their foundation our daughters are given the blueprint to grow into powerful wise women.